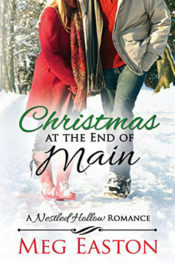 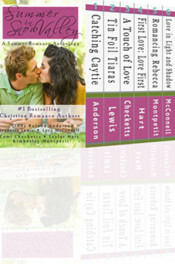 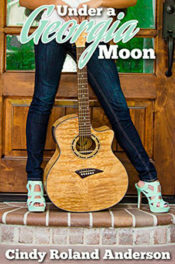 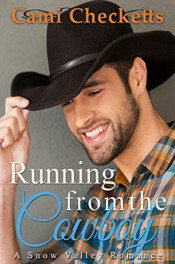 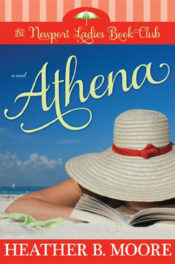 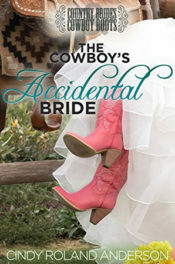 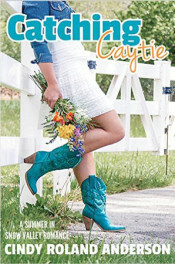 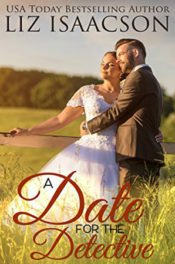 Ivy Baker is doomed to marry a man she only pretends to be in love with to save the family ranch. 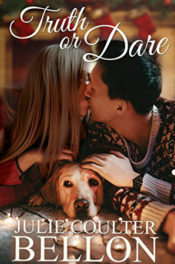 Since she isn’t marrying for love, Ivy secretly creates a kissing wish list composed of scenes from the romance books she loves to read. 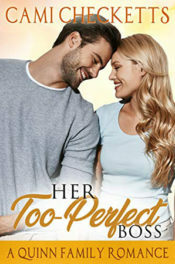 She hopes to experience at least one kiss from her list before she becomes officially engaged and seals her fate. 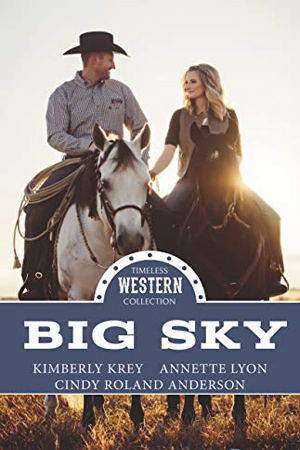 When she travels to Snow Valley to help her aunt recover from knee surgery, Ivy finds herself falling for Kellen Thomas, an irresistible cowboy she should avoid. 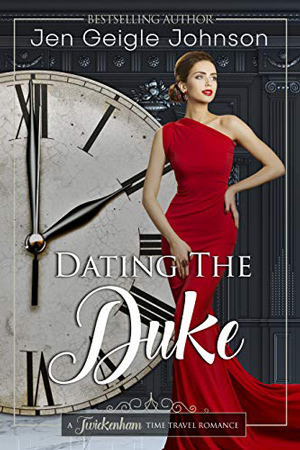 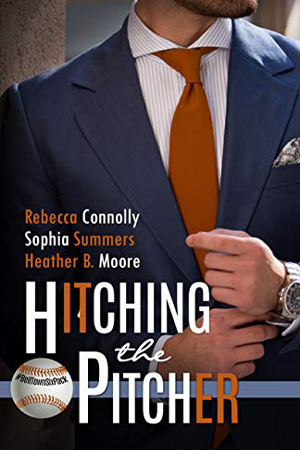 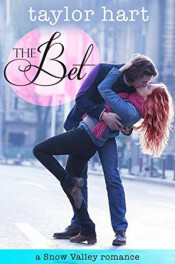 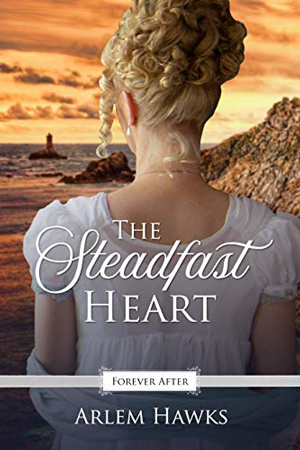 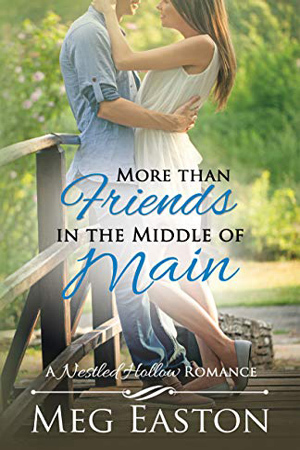 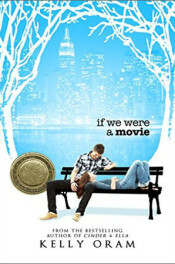 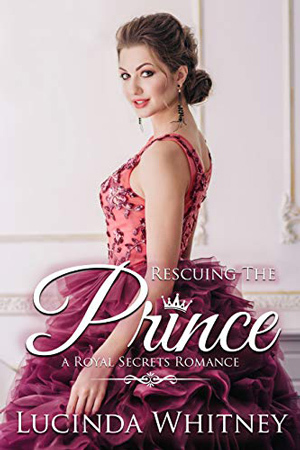 By chance Kellen finds Ivy’s list, and decides to make it his mission to help her fulfill her bucket list, turning her world upside down and making Ivy want to choose her heart over duty. 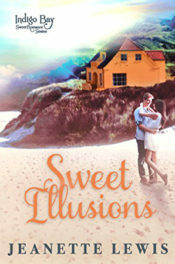 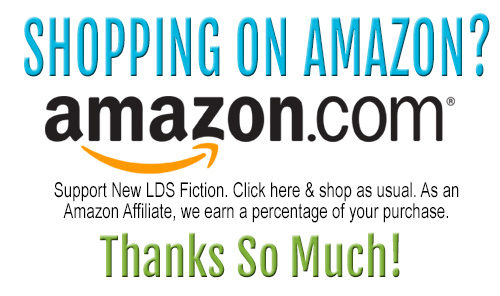 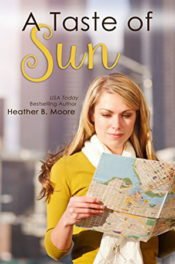 This novella was originally part of the Spring in Snow Valley Anthology. 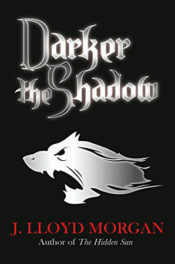 Contains two all new Bonus Chapters.